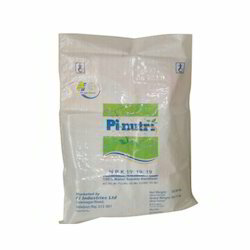 Providing you the best range of hdpe woven sack laminated bag, pp woven laminated bag, barrier bags and polypropylene woven bags with effective & timely delivery. By utilizing skills of our dexterous workforce, we are offering a comprehensive collection of HDPE Woven Sack Laminated Bag. 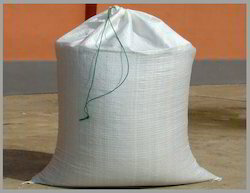 The offered sack laminated bags are provided in diverse sizes and shapes as per the demand of the competitive market. We manufacture these sack laminated bags using finest quality material & modern techniques in accordance with the set norms of market. 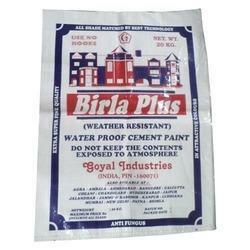 Customers can avail these sack laminated bags from us in a given time frame at reasonable price. 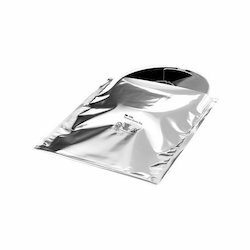 We are offering Barrier Bags to our clients.